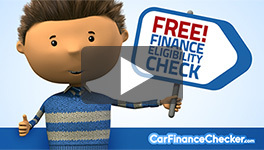 MMC Cars is Authorised and Regulated by the Financial Conduct Authority. Finance Subject to status. Other offers may be available but cannot be used in conjunction with this offer. We work with a number of carefully selected credit providers who may be able to offer you finance for your purchase. We are only able to offer finance products from these providers. Postal Address: Moores Unit 14, Reigate Road, Betchworth, Surrey, RH3 7HB.